Pennsylvania American Water today announced the start of construction to replace aging water main in the City of Coatesville to improve service reliability and prevent water outages. The project, with a cost of approximately $610,000, will replace outdated pipe dating back to the 1940s. 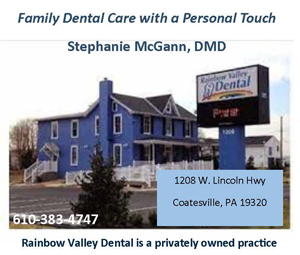 Starting next week, the company will install approximately 1,500 feet of new eight-inch ductile iron pipe along Blackhorse Hill Road between Coates Street and the Coatesville city limits, and along Cedar Street between Graham Avenue and Blackhorse Hill Road. Crews will work weekdays between 7 a.m. and 5 p.m. Traffic restrictions will be in place during construction, and motorists are urged to give themselves extra time and exercise caution when traveling through the work zone. The company expects to complete the new main installation, testing and disinfection, and connecting customers’ service lines to the new main by the end of October, weather permitting. Final paving restoration is scheduled to be completed by this fall. During construction, customers might experience temporary water service interruptions, discolored water and/or lower than normal water pressure. 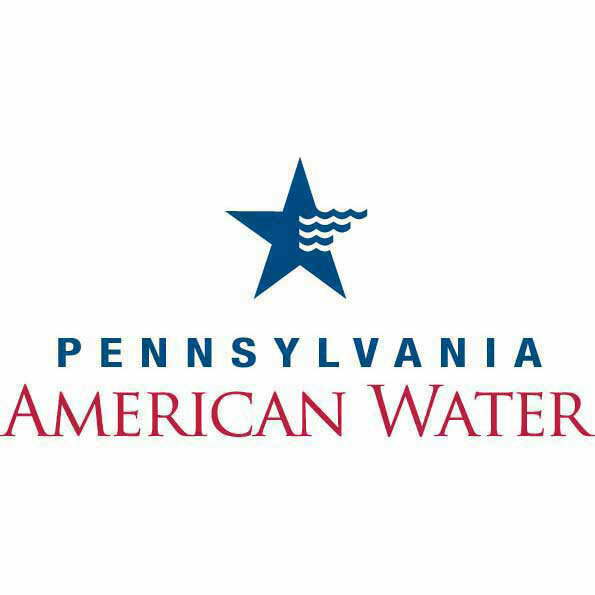 For more information, contact Pennsylvania American Water’s customer service center at 1-800-565-7292.